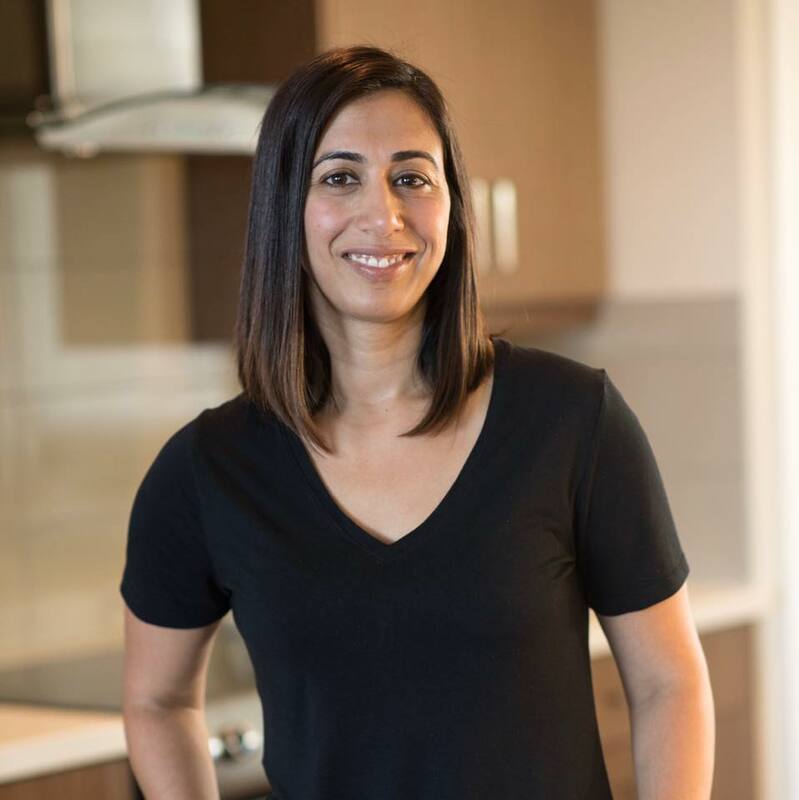 Since doing my clean eating challenge, I’ve been trying to implement it with the kids as well. I feel like they eat well already, but packaged snacks still seem to sneak their way back into our pantry. Now I’ve been re-introducing snacks that I used to make for them all the time back in Winnipeg but as life got busy, I seemed to forget. 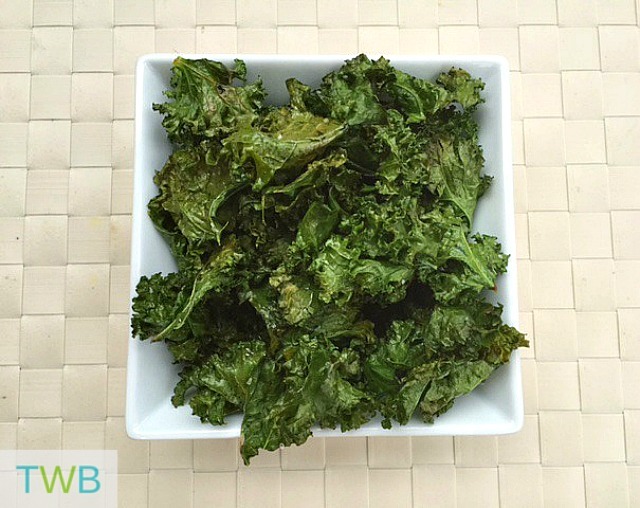 The other day I decided to make Kale Chips for them, one of their favourite snacks when they were younger. Kyah and I made them in the afternoon and took them to Keyan for a snack when we picked him up from school. Let me tell you, they were inhaled in less than 90 secs! When we got home, the kids ate the rest of the kale chips and then asked me if I could go buy more kale tomorrow so we could make them again. I’s say that means success! 4. Then sprinkle with salt. You can use as little or as much as you want in accordance with your families tastes. 5. Place the the baking sheet in the oven that is pre-heated at 350 degrees. Cook for 11-14 minutes. When you see the edges getting brown, the kale should be crispy and done. If you let it stay in the oven for too long, they will get all brown and burn! 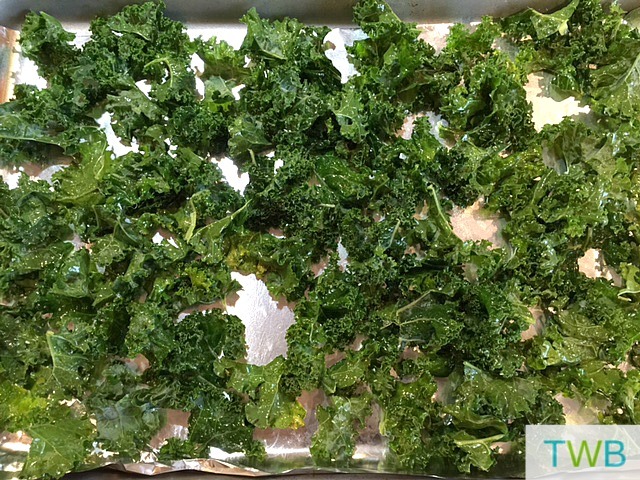 *Troubleshooting: If you find that some of the kale is cooked perfectly and some is still wet, make sure that there is no water next time and ensure that all the kale was spread evenly on the cooking sheet. 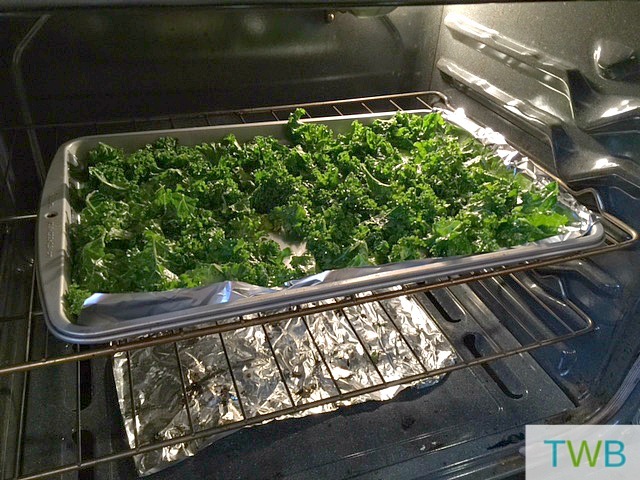 You can even take out the kale that’s done and cook the soft ones for a couple more minutes. But watch them closely so they don’t burn! Then enjoy as a snack during the day or even at night when you’re watching a movie. They look yum!. Snacking is the one thing I tend to go out of control at times. This is an easy way to snack bright. Love that you have oven baked them and used olive oil. very healthy! I tend to go overboard in snacking too. These are definitely a good healthy alternative. I have a dehydrator and haven’t yet made chips. Kale is one of my favor foods. 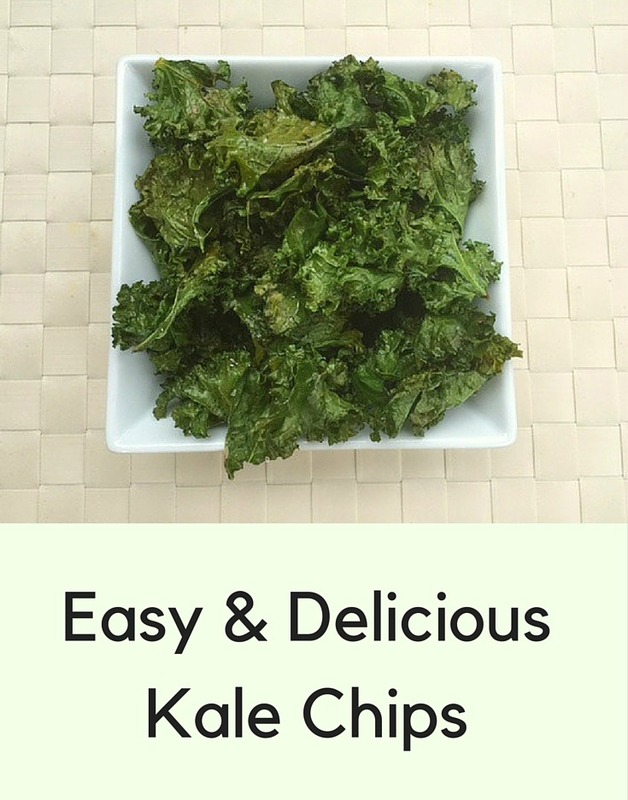 I’ve never used a dehydrator before but it must be an easy way to make kale chips!